Bishop Michael McKenna of Bathurst speaks at last year’s World Mission Month Expo at James Sheehan High School in Orange. 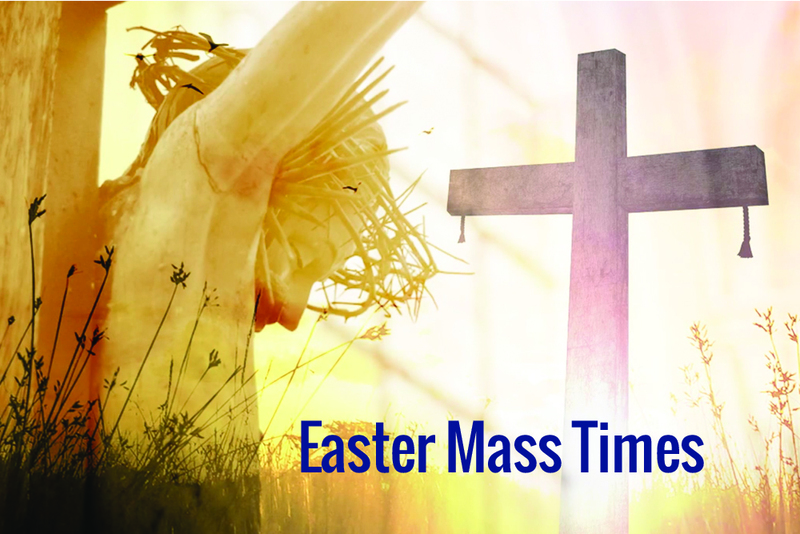 Catholic Mission is celebrating two significant launches in the same week with today’s unveiling of a new website preceding the annual World Mission Month diocesan launch on Thursday. The new website, which will make the mission organisation’s projects, stories and formation materials more accessible, will go live from 10am today. Simone Medri, Catholic Mission’s Digital and Online Manager, says the new website offers a better experience for supporters. 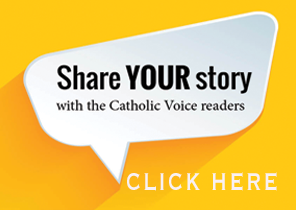 ‘After exhaustive research and analysis, we feel we can better share the stories of Catholic Mission’s work around the world with this new platform,’ he said. It comes at an exciting time for the organisation, who later in the week will celebrate a different kind of launch, the 2018 World Mission Month. 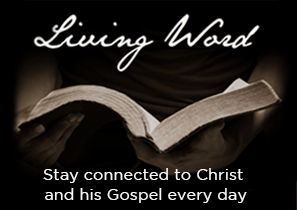 Celebrated throughout October around the country, World Mission Month this year carries a dual focus, with dioceses opting to promote one of two key themes. One of those themes, ‘You Are Mission’, draws on Pope Francis’ message for World Mission Day 2018. Supporters around the country are encouraged to reflect on how they are a significant part of the missionary work of the Church across the globe through their support of vital projects. Meanwhile, on Thursday, St Raphael’s Catholic School in Cowra will launch what, for many dioceses, will be the alternate theme of World Mission Month. ‘Healing a Nation Through Education’ shines a light on the efforts of the Catholic Church in Myanmar to lay the stepping stones to peace, through an innovative program of teacher training and school building. Thursday’s event in Cowra will kick off appeals in the Diocese of Bathurst, with the majority of systemic schools and St Stanislaus College, Bathurst, represented. 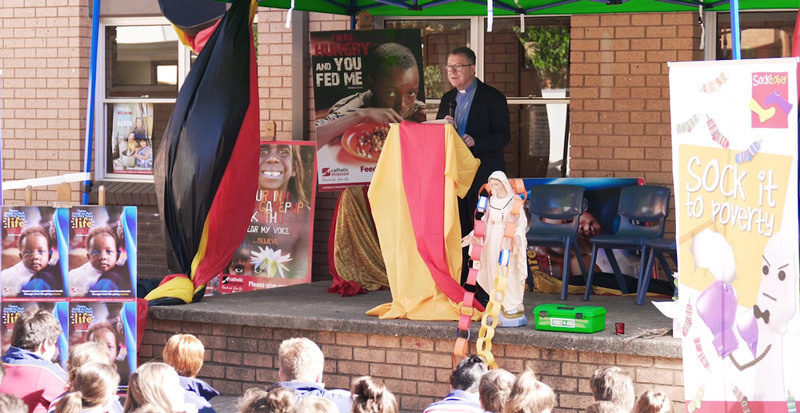 Catholic Mission’s Diocesan Director in Bathurst and Wilcannia Forbes, Michael Deasy, says that, despite this year proving tough for many families, the launch is always a very special occasion and one of particular importance to Bishop of Bathurst Michael McKenna. To learn more about World Mission Month, please visit www.catholicmission.org.au. 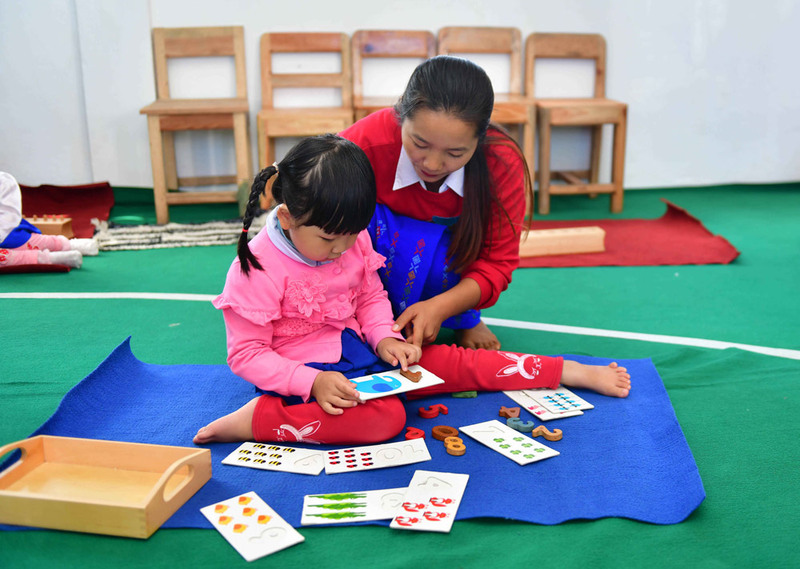 St John’s School in Hakha, Myanmar, is part of the innovative work of the Church in Myanmar to heal a nation through education.